“Look, there cannot be any such blanket order.Though culling of stray dogs was permissible, there has to be a balance and a proper method for this. Please keep this in mind”, a bench of Justices Dipak Misra and R Banumathi observed. Directing the panel appointed by the court headed by Justice Sri Jagan to look into the activities of the vigilante groups, the bench gave the state government liberty to file criminal cases against rule violators if the situation warranted. The court also made it categorically clear that the power to kill dangerous dogs only lied with the government and nobody else. Significantly the bench has summoned to the court social worker Jose Maveli, the head of one such group in Kerala for continuing to encourage people to kill the strays. He has been asked to be personally present in the court on March 1, the next date of hearing. Led by Jose Maveli, stray dogs were allegedly culled at various parts of the state. 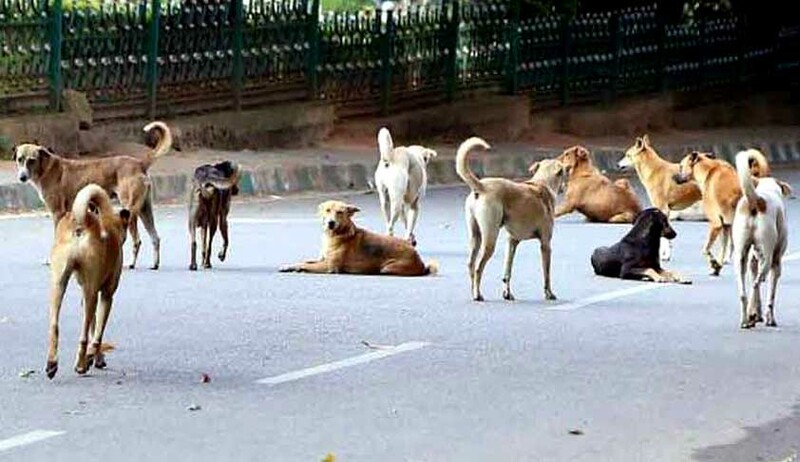 This apart, the alumni association of Pala St Thomas college in October announced rewards to civic authorities who would kill the maximum number of stray dogs. The court has taken serious view of the alumni’s action also. “In view of the aforesaid submission of the learned counsel for the State, we restrain such organizations to impart training to the children or to distribute subsidized airguns for people to kill stray dogs or to publically propagate that there is war against the stray dogs or strangulate the stray dogs or for that matter offer prizes or incentives to those who kill the stray dogs. Needless to say, our directions are not exhaustive but illustrative” the bench had said. “In the course of hearing, we have been apprised that despite the orders passed by this Court, Jose Maveli has been constantly violating the orders. There are newspaper items to show that he has publicized the stray dog killing, though Mr. Biju, learned counsel appearing for Jose Maveli submits that he has not done any such acts. Be that as it may, he shall remain personally present in Court on the next date of hearing”, the bench had added.